M is for Mountain, and the Composit M67 track is for mountain riding. Whether your mitt’s full of throttle heading near vertical or you’re feathering your machine sidehill in bottomless powder, M67’s deep (6.55-cm/2.62-inch) scooped lugs chew through snow leaving a blizzard behind your machine. Modified track-edge lugs hang on mountain sidehills tight. M67 tracks are perfect for deep powder and steep grades. Churning deep snow for traction and control is what they are designed for. 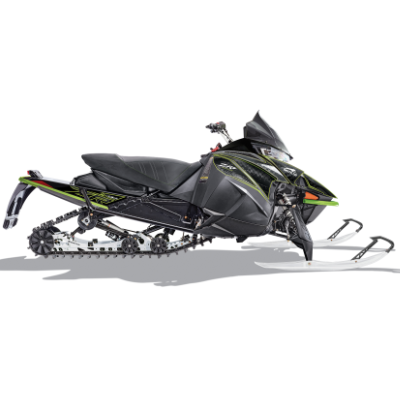 You don’t have all-seasons on your rolling rig­­––your sled deserves purpose-built track too. 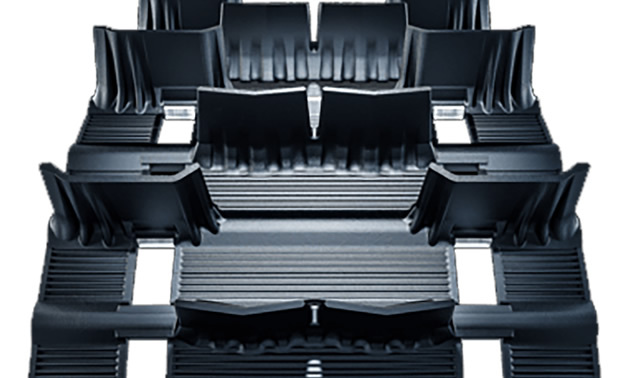 The manufacturers of the M67 deep-lug sled track cut their teeth on mining conveyor belts in Russia, and since 1992 these passionate sledheads have been manufacturing top-tier sled track. 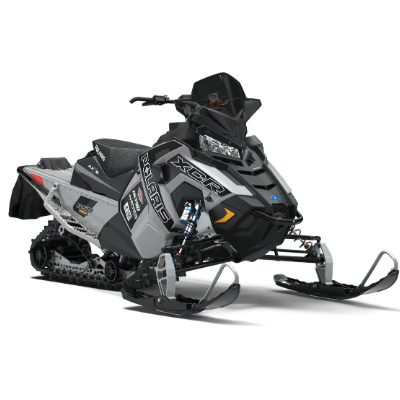 They know a thing or two about cold weather flex, track longevity and quality manufacturing, which translates to enhanced traction, tighter control and more responsive handling on the mountainside. Composit makes the right track for the right purpose: track for trail, cross-country and utility, but M67 ones are specifically for mountain riding. 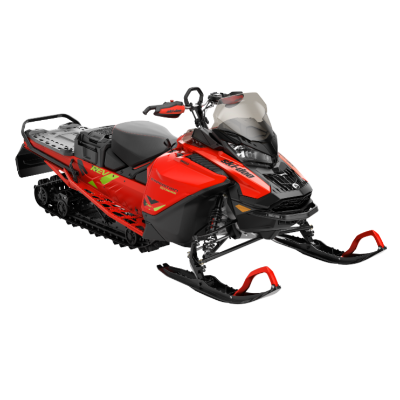 If you want a track that has excellent cold weather flex, low-rolling resistance for quick acceleration and outstanding durability and is stud-friendly––check out M67 tracks for mountain riding.